The agreed fee for our respective members taking advantage of the arrangement is £15 on weekdays and £20 on Sundays after 2pm. The arrangement only applies to Full Playing male and female members plus juniors accompanied by an adult. The arrangement is available Monday to Friday and Sunday afternoons (excluding Bank Holidays) at the sole discretion of the host Club. 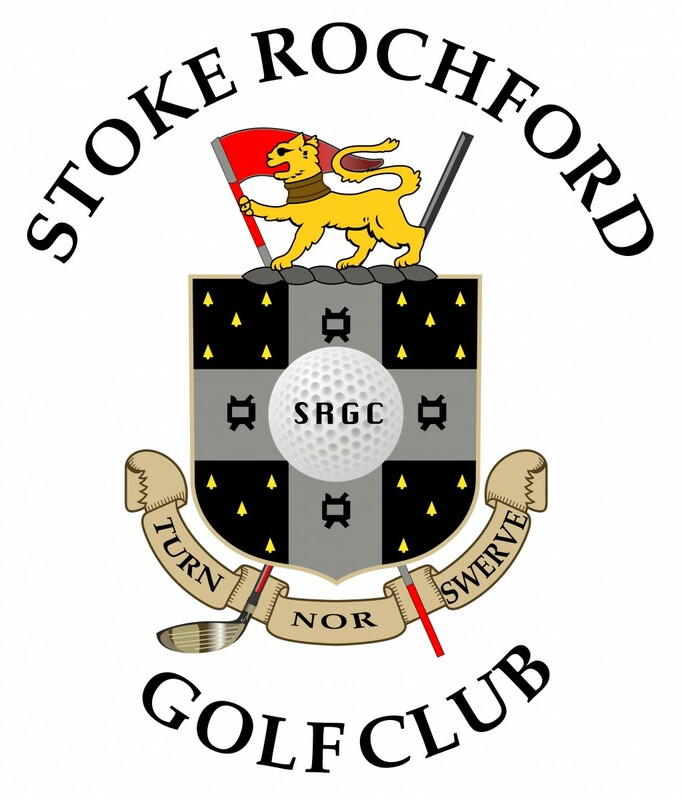 Each member from Stoke Rochford Golf Club is entitled to play a maximum 4 rounds at Lincoln Golf Club per annum. Maximum of 2 x 4 balls from Stoke Rochford G.C. per day with flexibility on that number at the sole discretion of the host club.